You have to contact a school offering the examination in your state. You have to register for the examination as specified in the school of your choice. The exam fee is $25. You need a credit card in order to make payment for the examination. 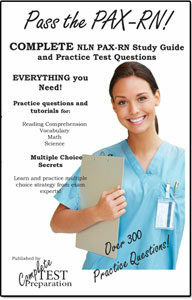 The examination is available in a computerized format. You are given 3 hours and 29 minutes to complete the examination. 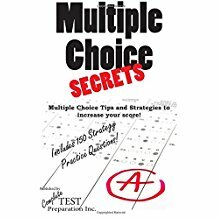 There are 170 questions in multiple choice format. There are 4 sub test areas: Mathematics, Reading, English and Science. 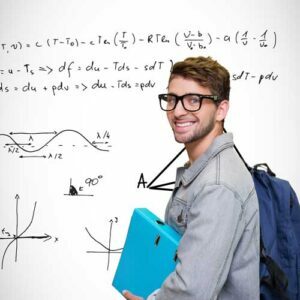 The questions generally cover content from grades 10 – 12 in US high schools. Results are available immediately after the end of the examination. No calculators are allowed during the examination. 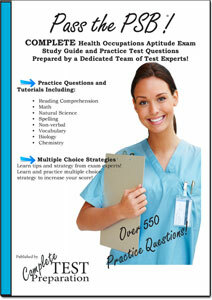 Complete exam study guide including hundreds of pages of tutorials, test preparation, self-assessments, 2 sets of practice test questions, Over 500 Practice Test Questions including Paragraph Comprehension, Basic Math, Algebra, Metric Conversion, Word Problems, Basic Science, Human Body Science (Anatomy and Physiology), Life Science (Biology, Ecology), Earth and Physical Science, Scientific Method and Reasoning, English Grammar and Language Usage, Grammar and Vocabulary in Context, Spelling and Punctuation, Grammar and structure. Order PDF Download Version - $9.99 PDF Download Version of Printed Version. Download after purchase. No shipping! No Waiting! Always buy the ones with Practice Questions! These practice tests were absolutely priceless to my wife when she studied for the TEAS exam. If I could go back and buy more materials, it would be more things with practice test questions in them without a doubt. Five Stars! I would order this again if I had to. The instructions are easy to follow. If followed as instructed the test can be passed. Great book!! Great tool for preparing for the big test. 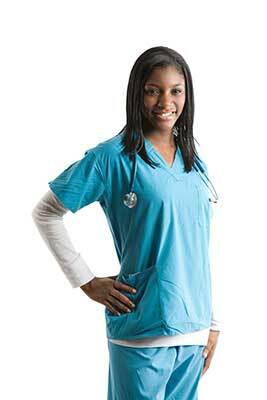 Any advice would help kindly care to share I’ve finally made up my mind and this will be my 2018 resolution for becoming a RN going back to school.